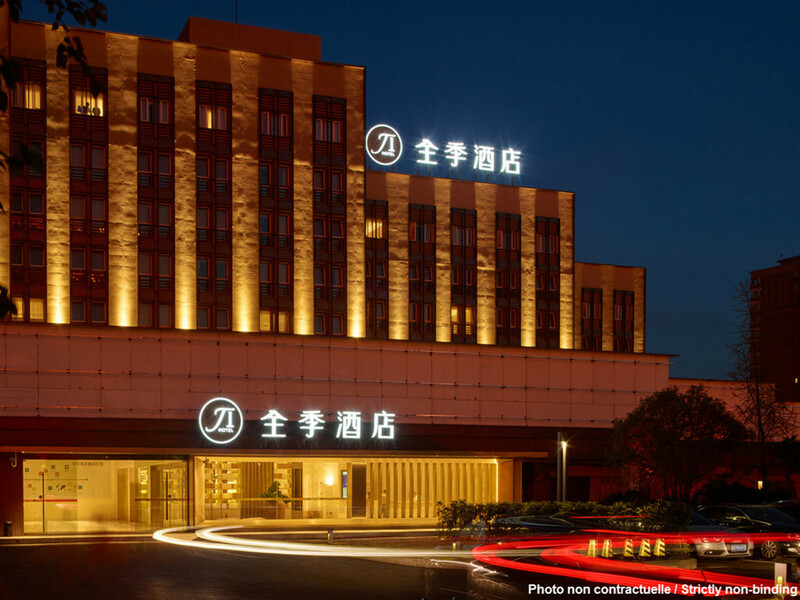 The hotel is situated at the delta of Yangliu River and adjacent to Sichuan Agricultural Univ.. It offers C.O.Bigelow hand lotion, imported LUX bath foam, KINGKOIL Alocasia mattress and sound insulation system ensuring travelers a good night's sleep. In the business area of the lobby, there is a relaxing and elegant lounge for communication and rest with iMac, freshly grounded coffee and fast speed WiFi.